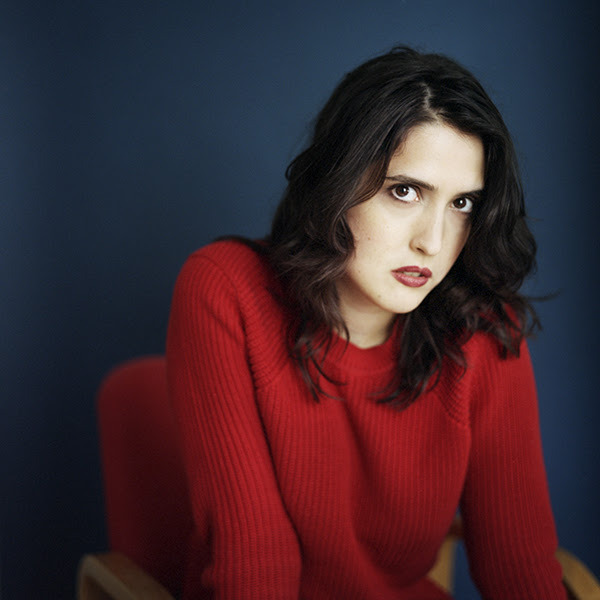 Helena Hauff’s brand new EP – Have You Been There, Have You Seen It – out Friday, October 27 on Ninja Tune via Inertia Music finds her in breathtaking form, lining up four lithe, muscular and overtly shadowy analogue excursions improvised and recorded in her studio in Hamburg. Debut track and video is called “Gift”. 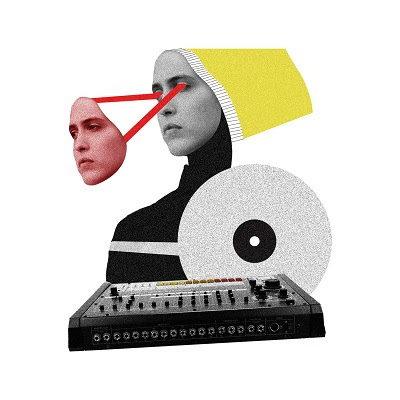 In addition to being a highly respected producer, at the core of Helena’s personality is her commitment to, and innate talent for, the craft of DJing. Acclaimed for her skill and unique selection, her profile has rocketed in the last two years as she has taken on a BBC Radio 1 Residency, delivered her debut BBC Radio 1 Essential Mix, played a legendary B2B set with Ben UFO at Sonar 2016, and closed Dekmantel’s 2017 Boiler Room stage with a set considered one of the finest of the weekend. Helena has graced the covers of Crack Magazine, DJ Mag and last year earned herself the #12 spot in Mixmag’s Top 20 DJs of 2016 poll. 2. Do You Really Think Like That?